Our DVR CCTV security systems were built with state of the art technology, allowing users to view the feed remotely from a PC or smart phone. With a high recording rate , the feed will appear smooth, clear and glitch free. The backup feature will ensure that none of your precious footage is lost. 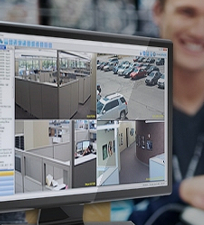 By offering a customizable DVR security system, our customers are able to select from a 4, 8, or 16 channel system. 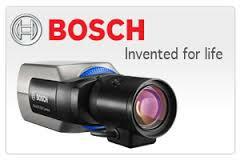 It is important that you consider whether or not you are adding more cameras to your system. Our professional sales team will be able to guide you in your customization process. 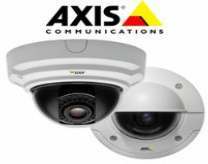 When the security mission requires an all-CCTV IP system, we provides CCTV Network Video Recorders to meet customers’ needs – from medium-sized installations to mission-critical environments. 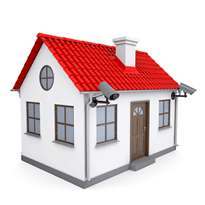 The best CCTV image capture devices deserve the best recording solutions. Our network video recorders offer a complete network recording solution for simultaneous recording and remote access to live views and playback of recorded images.